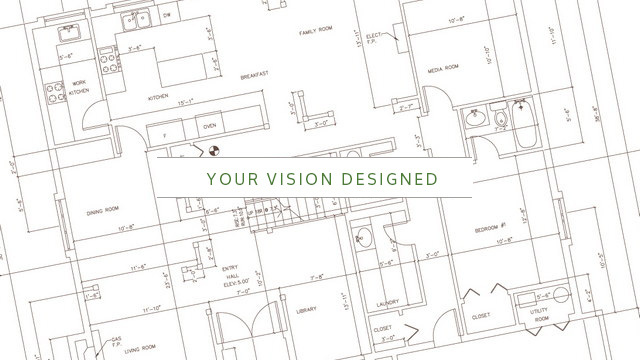 Point Design Studio is a building design and interior design firm specializing in home design and home improvement projects for domestic markets based out of Metro Vancouver. Point Design Studio offers a commitment to provide a quality design and construction solutions for existing home renovations and new homes, design for light commercial projects, and interior design for residential and commercial interiors. As Point Design Studio primary service, custom design is just that, designing a project specifically for a building site, the needs and wants of the client and being ever-mindful of the construction budget.